Good news, beauty loving friends — we found all the best night serum picks out there, and we’re positive your skin (and wallet) will love them. 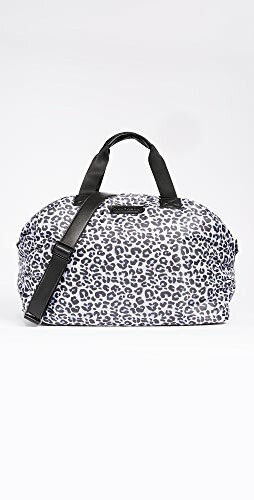 There’s something for everyone on the list, and they pair well with the best new face masks and eye creams for wrinkles. Some even made the list of best Korean serum picks, too. If refining your pores, treating wrinkles and crows feet, and conditioning your skin all while you sleep sounds appealing to you, we have good news. 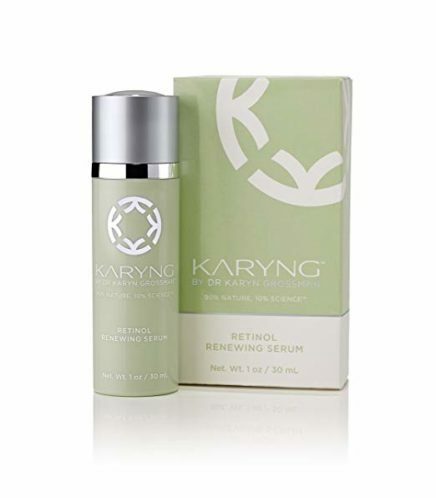 Retinol Renewing Serum by KARYNG is the doctor-formulated night serum we’re positive you’ll love. 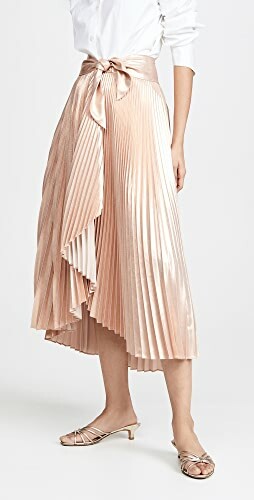 It layers well with other products, too. 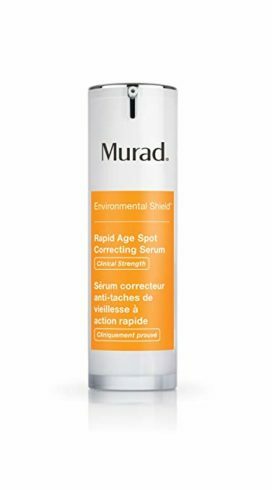 A bottle of Murad Rapid Age Spot Correcting Serum will go a long way in the fight to erase sun spots and damage. High concentrations of vitamin C go on silky smooth and leave a brightening, mildly pearlescent finish that doubles as a face primer in a pinch. It’s also a great alternative to hydroquinone-based products. If you’re wondering why you need an alternative, definitely read our piece on hydroquinone dangers. 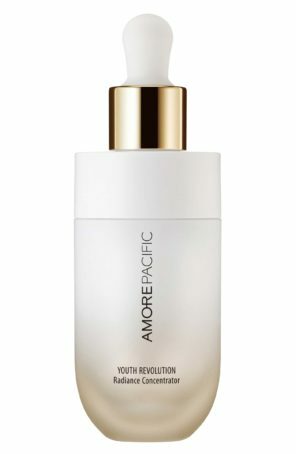 You’ll be proud to display a bottle of AMOREPACIFIC Youth Revolution Radiance Concentrator on your vanity, and for good reason. This lightweight liquid formula made our list of the best night serum picks thanks to brightness-boosting vitamin C and bonus antioxidants. Expect radiant skin in a matter of days. 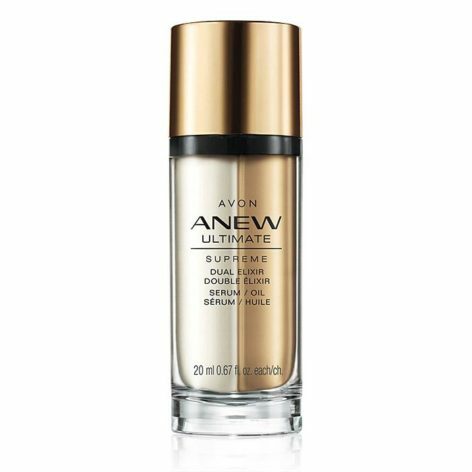 If naming your own beauty game is appealing to you, AVON Anew Ultimate Supreme Dual Elixir should be high on your list of the best night serum options. Pump antioxidant-rich serum from one side, Camelia oil from the other, or both for your dewiest finish. 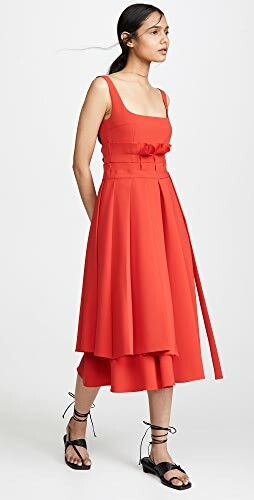 It’s price-friendly, too. 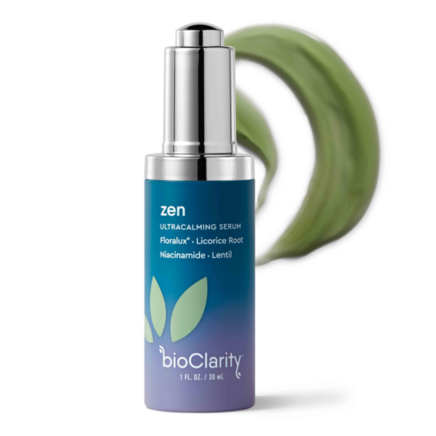 Overnight is the best time to slather on a dose of BioClarity Zen Serum, an antioxidant-rich formula designed to calm irritated and inflamed faces. 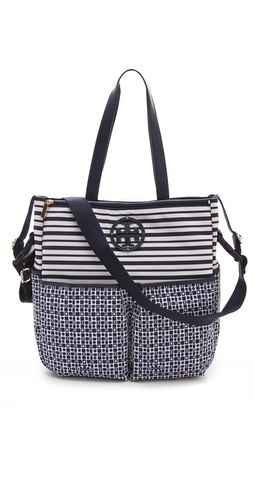 It’s great for blotchy skin and those prone to redness. 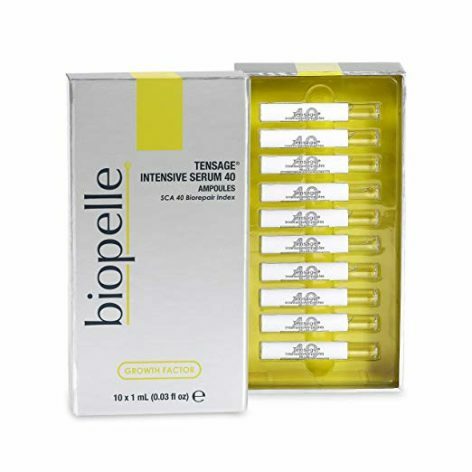 If you’re always wondering how much is enough, Biopelle Tensage Intensive Serum 40 Ampoules should top your list of the best night serum options. They’re loaded with growth factor boosters to aimed at skin recovery, meaning this will be your new post-op and post-procedure obsession. Don’t even consider a laser treatment, peel, or day at the beach without some of these nifty little tubes on hand. 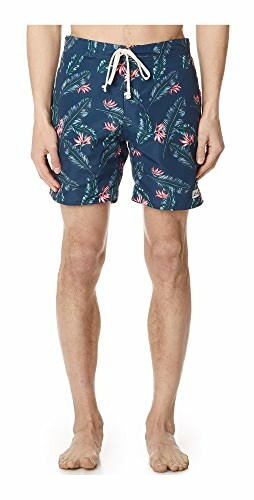 Prone to rough, dry skin? You’ll want to stock up on Glytone Exfoliating Serum 5.5, which is ideal for night use thanks to glycolic acid. It’ll go to work gently sloughing off the top layer of old, dead skin to help put your freshest face forward. While you wait for it to arrive, check out our guide to how to apply foundation for dry skin. 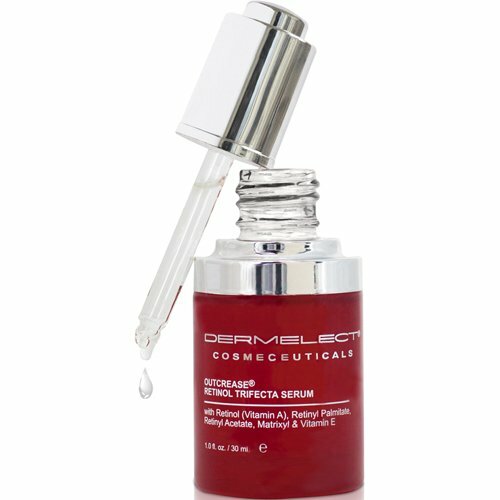 If you’re into retinoids, Dermelect Outcrease Retinol Trifecta Serum is one to try thanks to convenient dropper-style packaging that has a distinctly medicinal feel. You’ll help slough off old skin cells while you sleep, and reveal brighter, better skin each morning. A little goes a long way with retinol-based serums and skincare, so make sure you load up on safe sunscreens the next day. Add Clark’s Botanicals Nourishing Youth Serum to your list of the best night serum picks thanks to potent neuro-peptides and antioxidants. It’s designed to help reduce the appearance of crow’s feet, forehead lines, and even pinched lip lines — so slather it on twice a day. 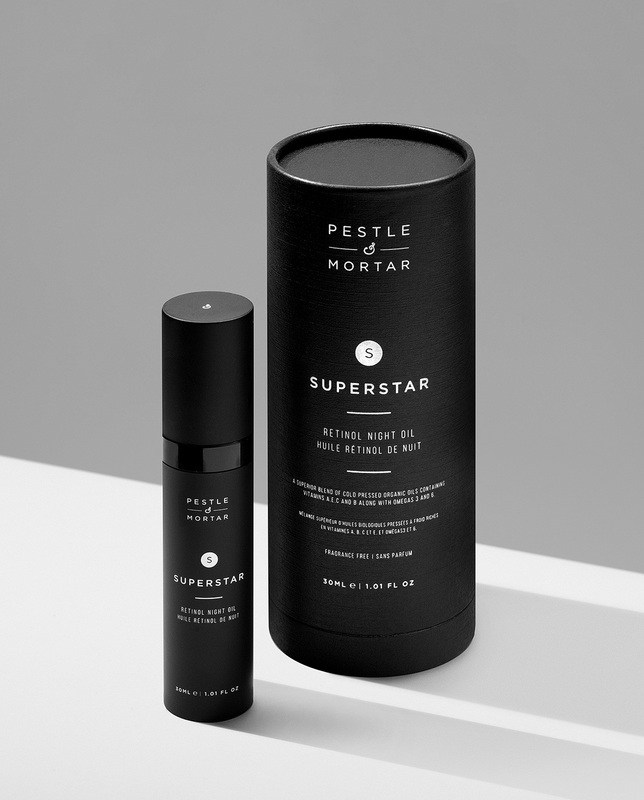 Pestle & Mortar Superstar Retinoid Night Oil is all the goodness of a night serum with the added hydration of an oil. Basically, it’s all your retinoid dreams come true, because you don’t have to worry about the dry skin dramas usually associated with the first few weeks of retinoid use. 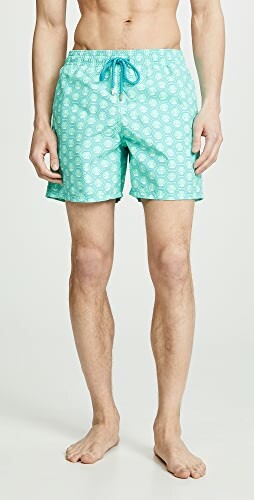 Thank your lucky shamrocks the Irish came up with this one. If you spend a good deal of your mirror-facing time wondering how to subdue the onslaught of fine lines and wrinkles nature has sent your way, hyaluronic acid is for you. 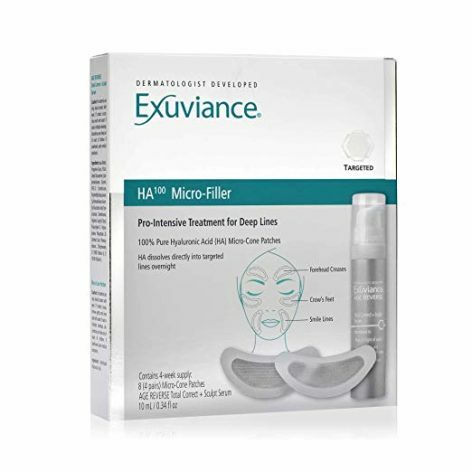 The Exuviance HA100 Micro-Filler Regimen is a two-step process that includes Micro-Cone Patches that deliver 100% pure hyaluronic acid to target lines and wrinkles overnight. Step two includes a healthy dose of Age Reverse Total Correct + Sculpt Serum to lessen those aggressive lines, dim your dark spots, and firm facial skin. It’s a non-invasive way to get medispa-like results. 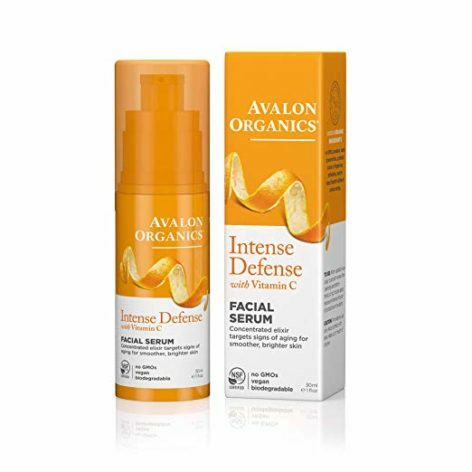 Avalon Organics Intense Defense Facial Serum targets sun spots, fine lines, and wrinkles without any added parabens, synthetic colors or fragrances, phthalates, or sulfates. 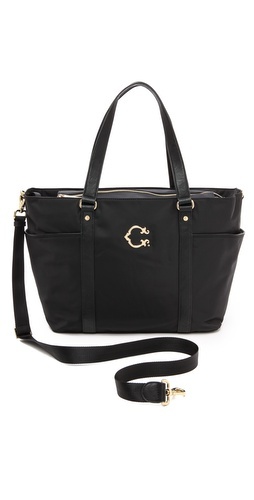 It’s also vegan, cruelty-free, certified organic, and smells like a dream — especially because the dream is affordable. Amazon reviewers love the lightweight, non-greasy formula, and the many benefits vitamin C serums have to offer. 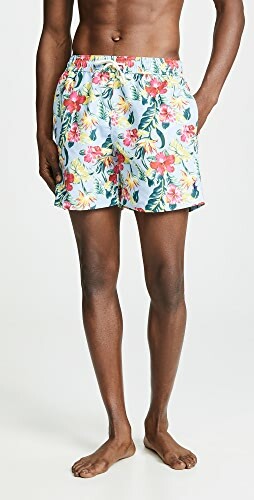 You can buy a two-pack for under $20 and have it shipped fast with Prime. 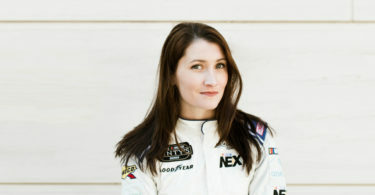 Prebiotics and probiotics are on everyone’s mind these days, but they don’t stop at gut health. In fact, these buzzy terms are pretty major in protecting your precious skin biome, too. 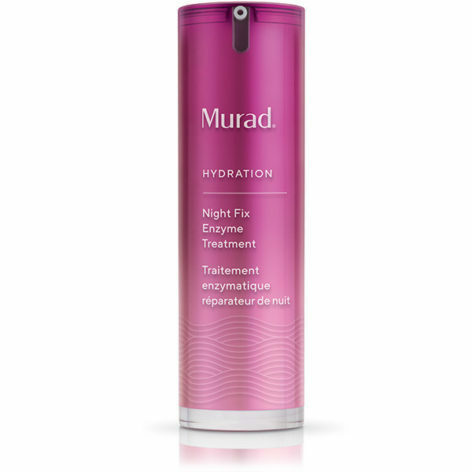 Murad Night Fix Enzyme Treatment is just what the skin biome doctor ordered, helping to repair skin while you sleep. 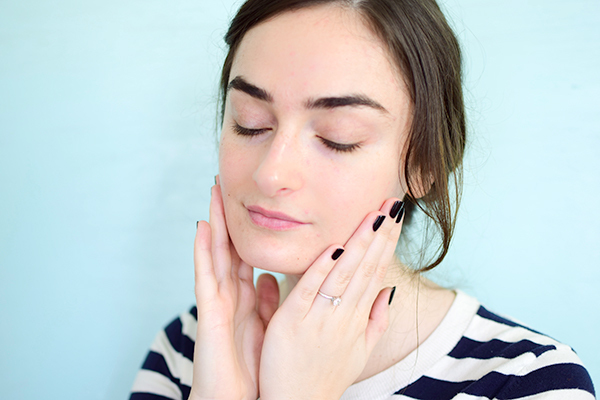 Expect to wake up with dewy, healthier-looking skin. 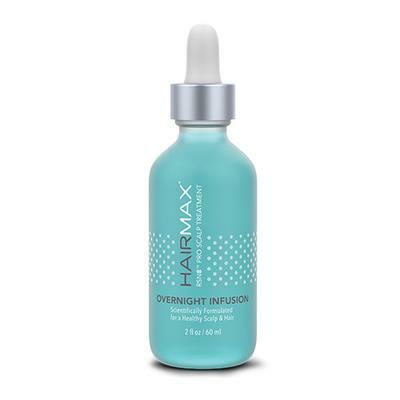 Plus, it’s designed to work while you sleep, making it an obvious choice for our list of the best night serum picks. You can use Hairmax Density RSN8 ProScalp treatment anytime you wish, but we love applying it to a freshly-washed scalp and letting it steep in. Massage it with your fingers to increase scalp circulation, help fight the signs of aging, improve the base of your hair, hydrate, and infuse peptides. Is that actual science? 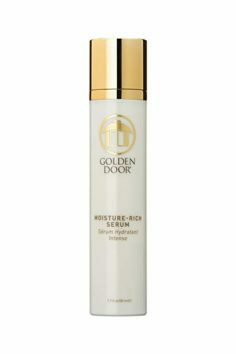 We don’t know, but the formula behind Golden Door Moisture Rich Serum is scientifically proven to hydrate your skin to new and unusually delightful levels thanks to hyaluronic acid and amino acid peptides. Slather it on a freshly washed and exfoliated face at night and wake up to a baby-smooth, glowy you. We’re suckers for anything with “Golden” right there in the name, too. Glo Skin Beauty Renew Serum stimulates mild exfoliation and improves skin’s appearance with retinol, glycolic acid, and salicyclic acid all in one bottle. Using it two to seven times a week will help draw out impurities, minimize pores, and present clearer, more refined skin. It’s great for all skin types, but a popular choice for those experiencing everything from fungal acne to cystic cleavage acne (really). Yes, you need the best night serum for your faces, too. 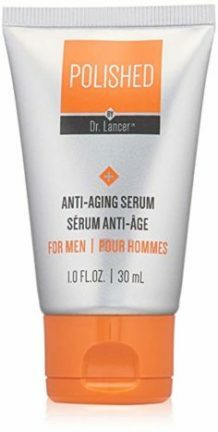 Polished by Dr. Lancer Anti-Aging Serum is designed with naturally-denser skin in mind. It also doubles as a post-shave balm, and leaves skin with a healthy semi-matte finish. Serums don’t stop at the cheeks, you know. One of the best night serum options out there is actually just for the eyes, emerginC Vitamin C Eye Serum. It harnesses all the goodness of skin-brightening vitamin C, exfoliating lactic acid, hydrating vitamin E, and AHA potency at once. 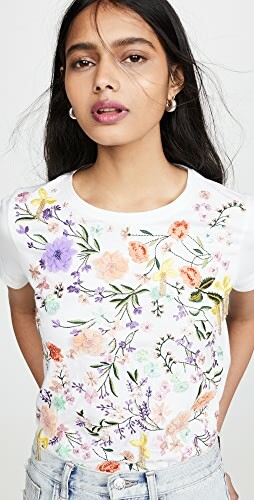 Shop High Rise Skinny Jeans, No Heel Wedges, Black Bralettes, Graphic Hoodies and more. Get this widget.